Night time London Tube Services. If you like to party in London or working night shifts, you will like this news. 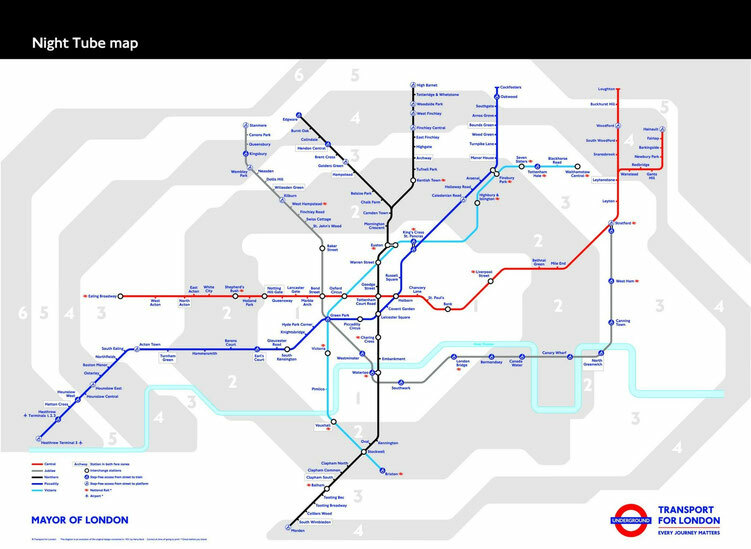 From 12 September 2015 London Underground will operate 24 hrs. The service will be available every Friday and Saturday night on Piccadilly Line, Central Line, Victoria Line, Jubilee Line and Northern Line.